My first sponsored post – I am writing this review to reduce my subscription to a marketing tool that has the promise of helping me get it together to get the word out about my work (books, workshops and practice) with a bit more aplomb. 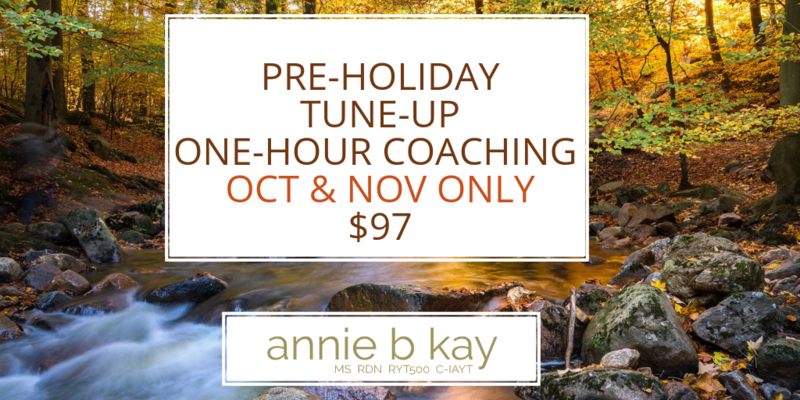 If you follow the links in this post and decide to try coschedule too, I’ll get a little discount to my subscription. Slow but sure. So far so good. The promise of Coschedule is that all my communication will be integrated – my monthly newsletter, weekly blog, and daily social activity will all be singing like a choir in tune. So that people – my people – my online tribe – will gather around my excellent teaching and together we will change this world. Influencers will gather about me, oohing and aahing. The perfect brands will also gather – the brands my readers may actually want, begging me to somehow get them in front of my readers. OK, phew. I used Coschedule for about a month before I took a pause to polish up an approaching retreat. In that time, things got started – not quite as quickly as I’d wished, but I did move forward. There was a bit of education as to how to think. Now, I have a MS in Communication and do have a marketing mindset, but this was different – thinking in terms of everything I do in terms of a campaign, or defining into some other communications thing, was a little next-level for me. 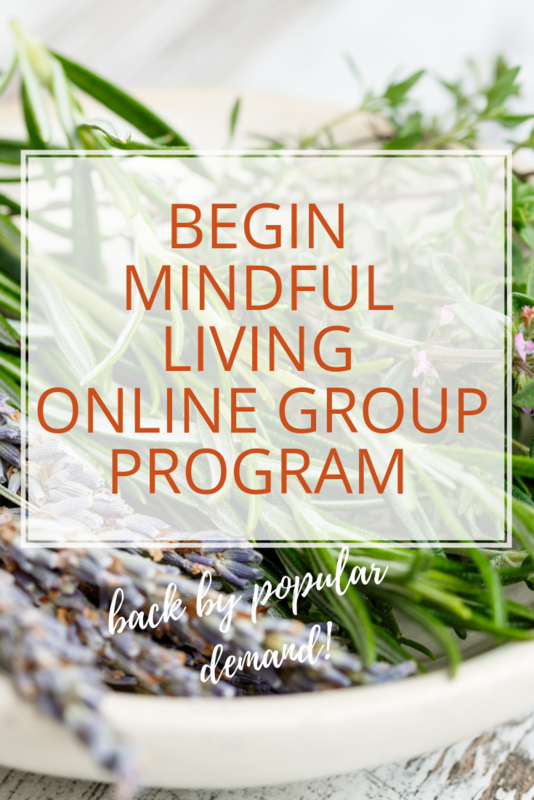 I know I need to go there – it’s the natural next step for my blog and teaching. But, like life itself, it’s a process. 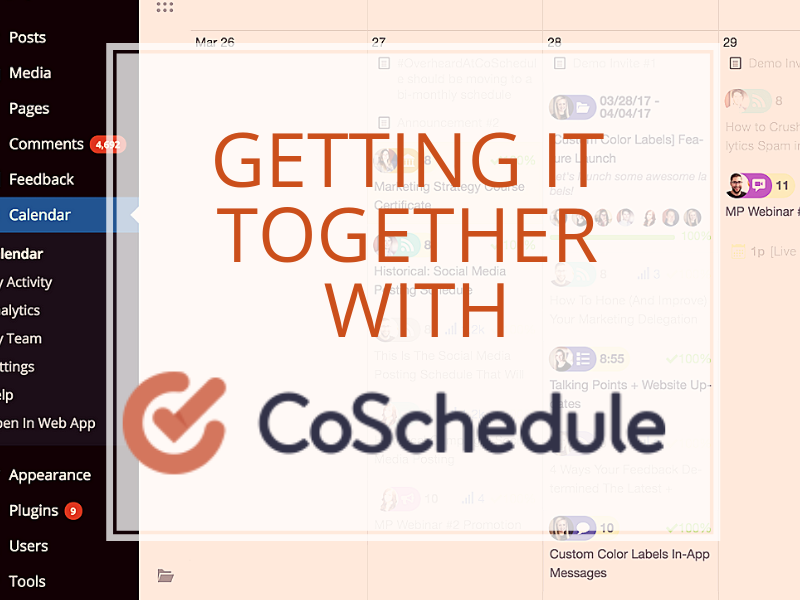 I’m excited by the possibilities of Coschedule, and can see the outline of how it works. 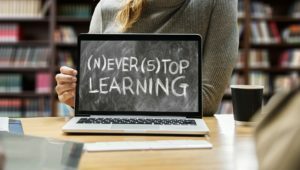 Much of the learning within the app is geared toward team communication, and at this writing I am a solo entrepreneur looking to this app to be a certain type of automated assistant. As I begin to work with more organizations this may change and I guess it’s good to know that the app can expand as I grow, but right now, finding just the support that helps me fast-track what I am looking for is…not yet found. Taking a little more time and focus than I’d hoped. But, I’m back from my international travel and ready to dive in again. So, I am going to try it – at this writing, I am thinking I’ll experiment with it for a year. But, it’s got to make me feel better (and save me time and mind-space) within a couple months of giving it a good try. 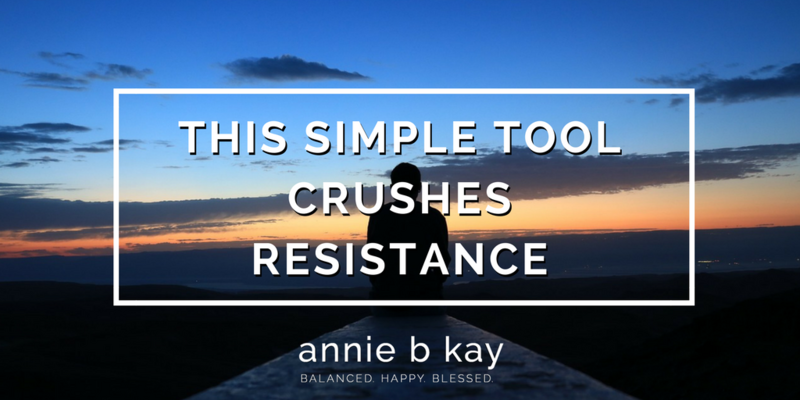 I’ll measure my success in how well I reach new people who resonate with my work, how much my list grows, books sell, private practice fills, and how well my (under development) courses grow. Got it? I am going to watch and adjust and aim to grow. Hoping Coschedule helps me – and helps you. Want to check it out? If you use this link, I will get a small discount on my subscription. I’ve always be a goal-oriented gal. Every year-end I love to reflect on the year that was, integrate the lessons and vision what may be. I’ve noticed, however, when working with people who are trying to change, that setting goals can trigger anxiety. Goals don’t always seem to support happy change, and we can get a little reductive and crazy around them – push push push. Goals also suggest an endpoint. 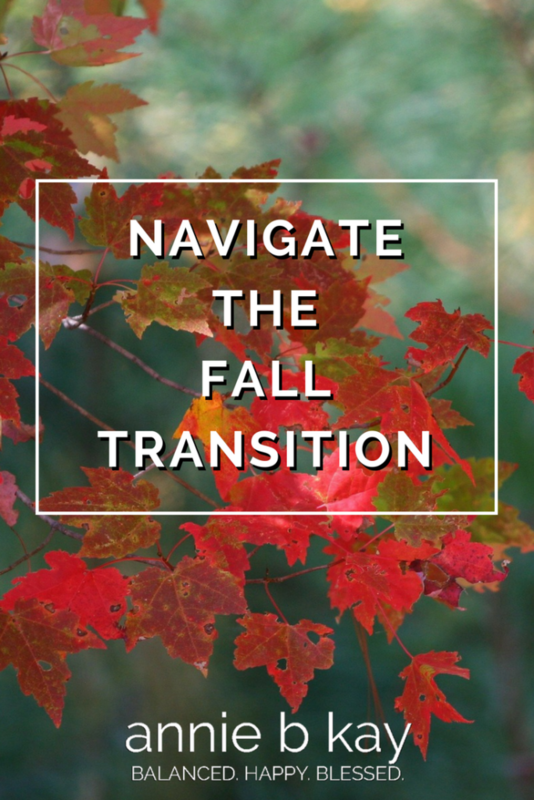 When it comes to lifestyle change, there isn’t an endpoint – there are ongoing choices and adjustments. There is practice. Rather than goals, how about milestones – points along the way that can let you know you are on the road you intend. Rather than push, how about flow. Words are important – they do nothing less than create our world. 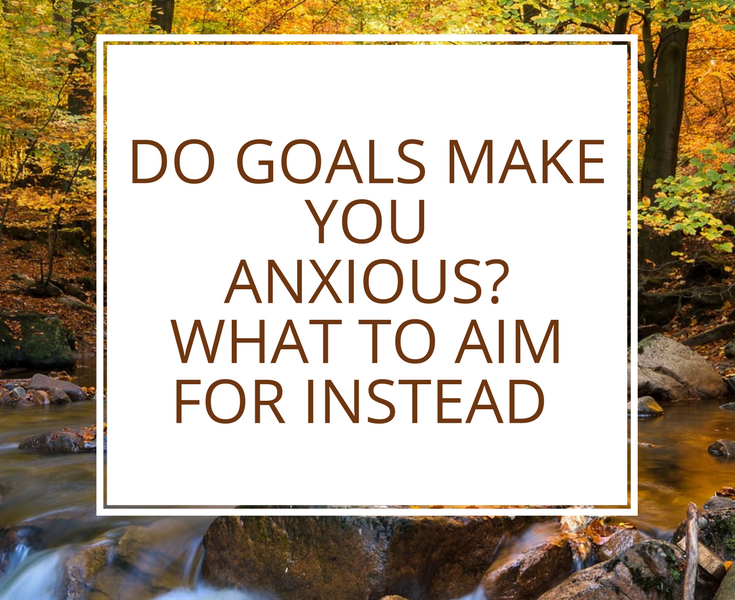 So, let’s re-think the language surrounding goals – particularly if goals make you anxious. Rather than goals, think about shift (I call them milestones). Rather than relapse, it’s life (I bow down to my teacher-friend Aruni for that one!). This language feels more real and relevant. 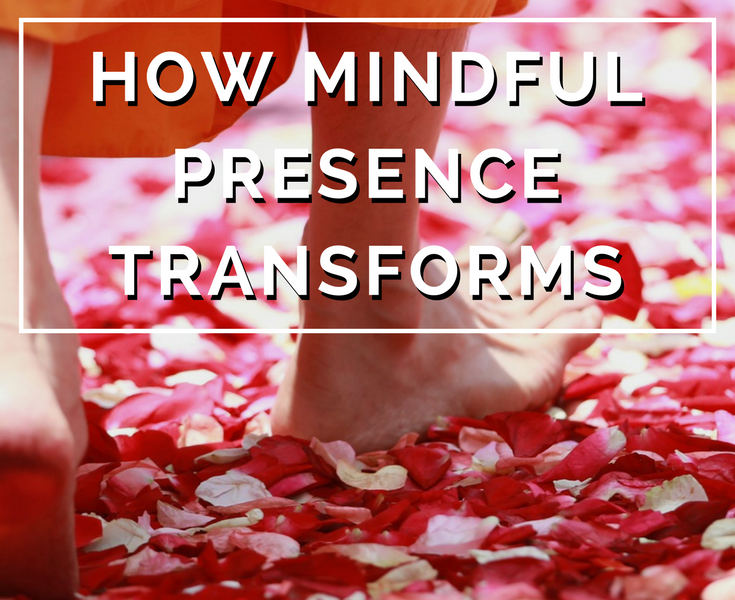 When I use allowing and flow language in a workshop, I can see people relax and focus on what really matters – bringing their lives a bit more in alignment with who they are. The yogis say that change is a dance of being and becoming. Of embodiment and right action. Here in the West, we focus so much on the action phase, but really not at all on the quieter embodiment side of practice. Of walking your talk, and acting as if you understood how sacred the process can be. Today, life is moving so fast, and is so open to limitless possibilities and is so unpredictable that setting goals seems…not so relevant. 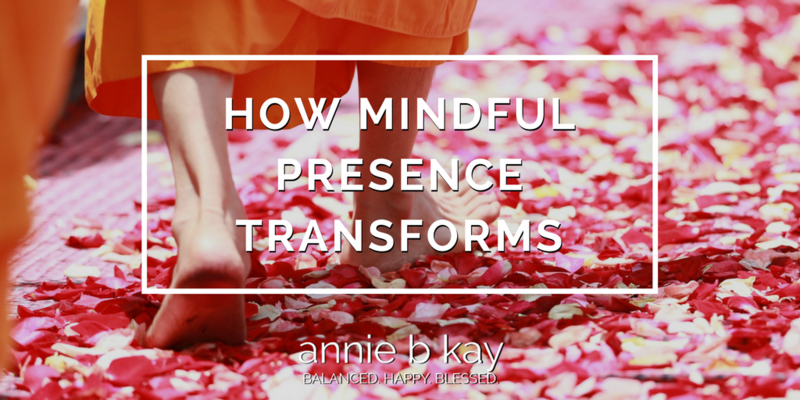 I like the idea of getting clear what you are interested in bringing into your life, and the practice doing that – experimenting with the many ways you can walk your talk, and take the right next step. Did you make goals for 2018? Have they made you a little anxious? 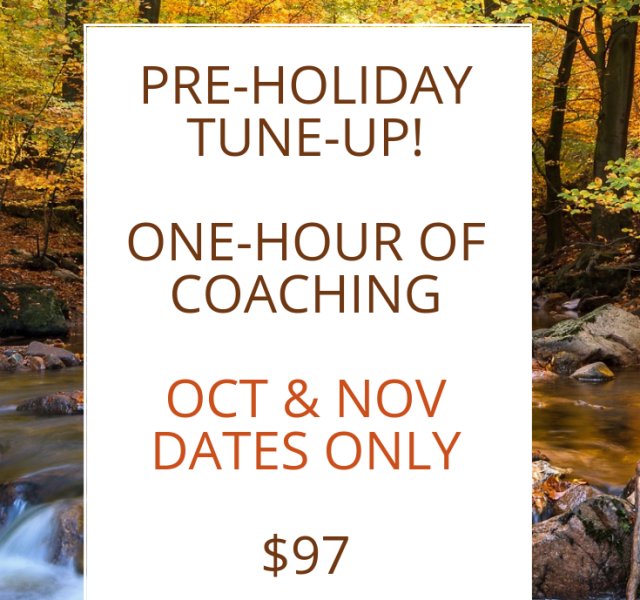 How about giving yourself a break, and softening your goal language into shifts, milestones, and practice? 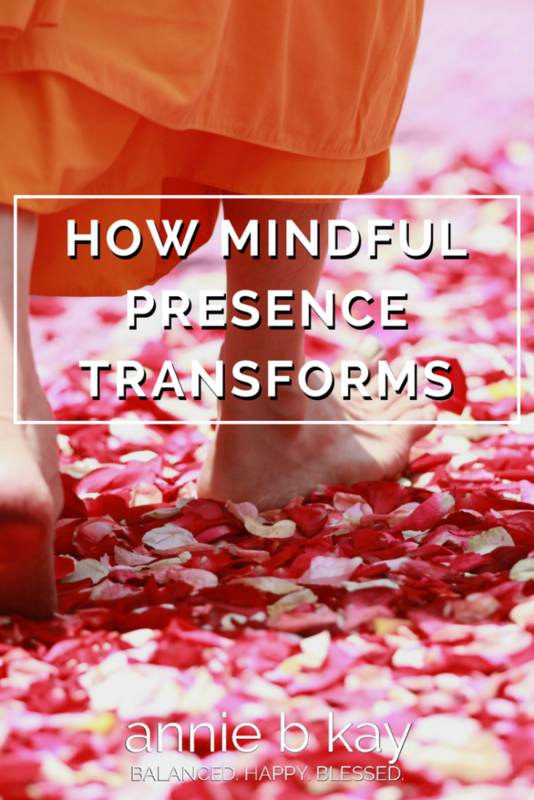 Here are a some other articles on supporting shift and intentions for this new year. Ah, the holidays. I grew up in a large Catholic family, so Christmas was a celebration of food and board games – it was magical and fun. This time of year can be magical, filled with light and sweetness, but there’s also a bit of stress. The stress of expectation, of awkward gatherings, of being surrounded by less than healthful food. There is stress, too, in the ways life has changed since we were children. 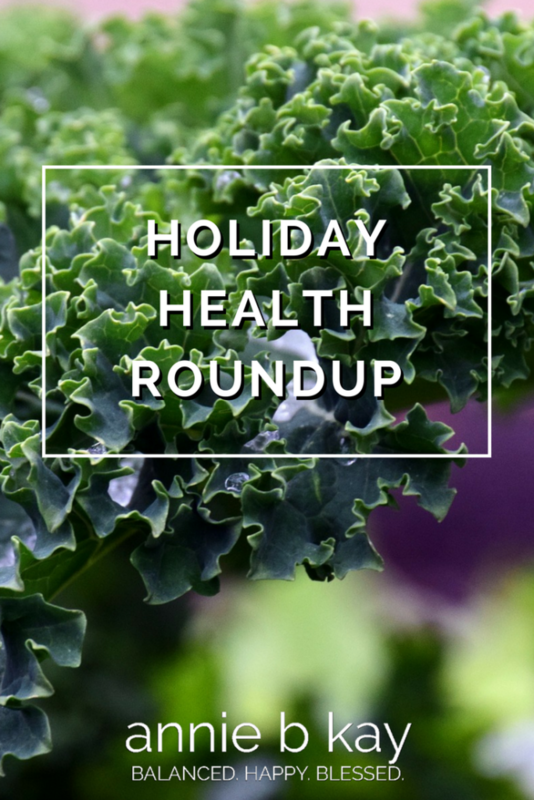 Through the years that I’ve kept this blog, I’ve written quite a bit about the holidays – and how the heck we stay healthy during this time of year. 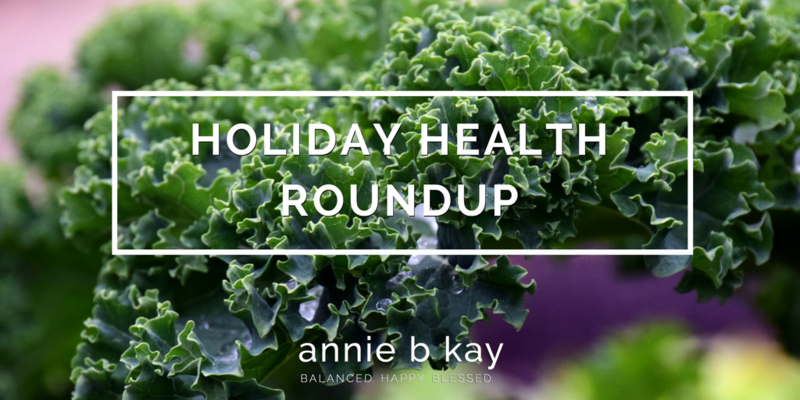 Here is a roundup of posts that speak to moving through this season in a healthful joyful way. Enjoy! In need of a truly extraordinary holiday gift? How about finding yourself & someone you love in paradise? 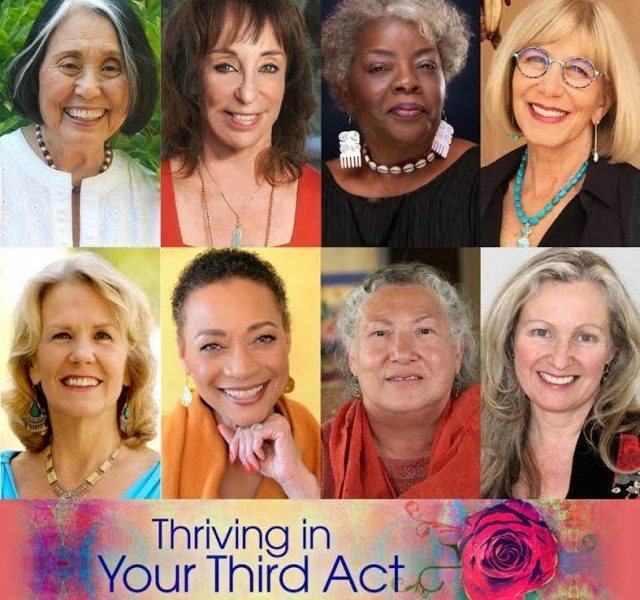 There’s still room in our Costa Rica 5-day retreat – Feb 17-22. The mapping of the human genome brought tremendous opportunities for optimizing human health, but this flood of information has also led to more questions. 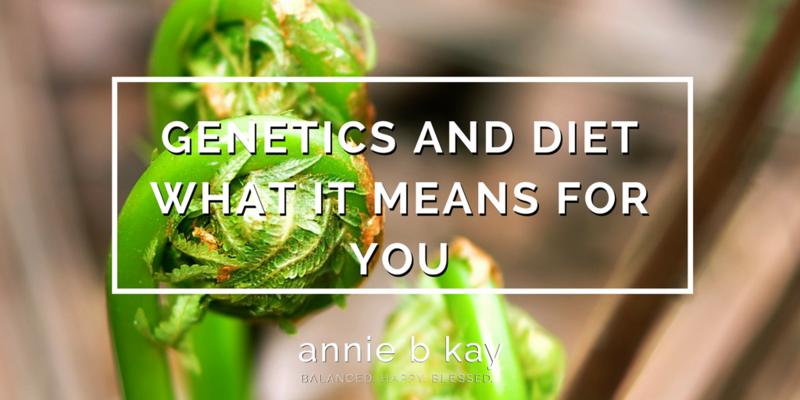 Can genetic variations lead to long-term health consequences? How can these be bypassed? And, how can clinicians use genetic information to help people achieve their best health? I just came from the national meeting of the Academy of Nutrition and Dietetics (AND) where I attended a seminar about how nutritionists can use common genetics tests (23& me) to help people customize their diet and supplements in accord to the own genetics. Imagine knowing which nutrition approaches and supplements would help address your unique mental health and metabolic genetics. What makes us each unique is the collection of single nucleotide polymorphisms – SNPs, in our genetics. 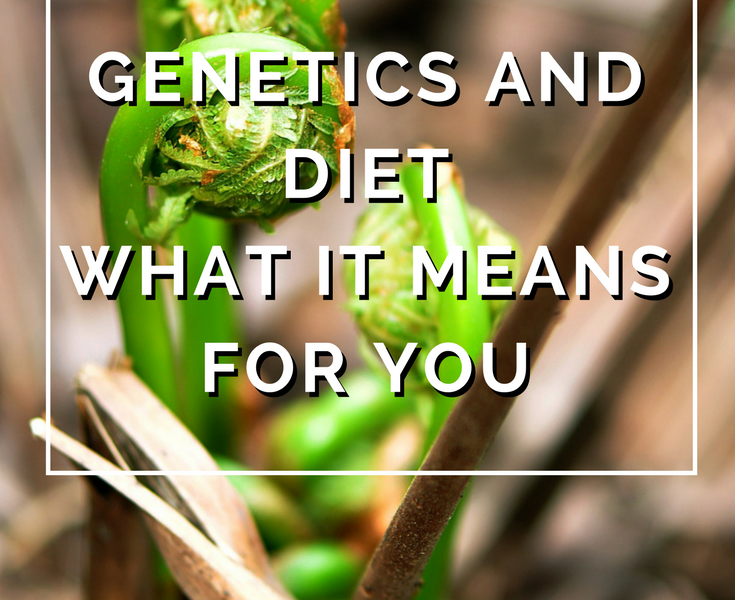 23&me testing will give you the raw data, and now there’s a group – a supplement manufacturer – who will help analyze those SNPs to guide nutrition based on your genetics. 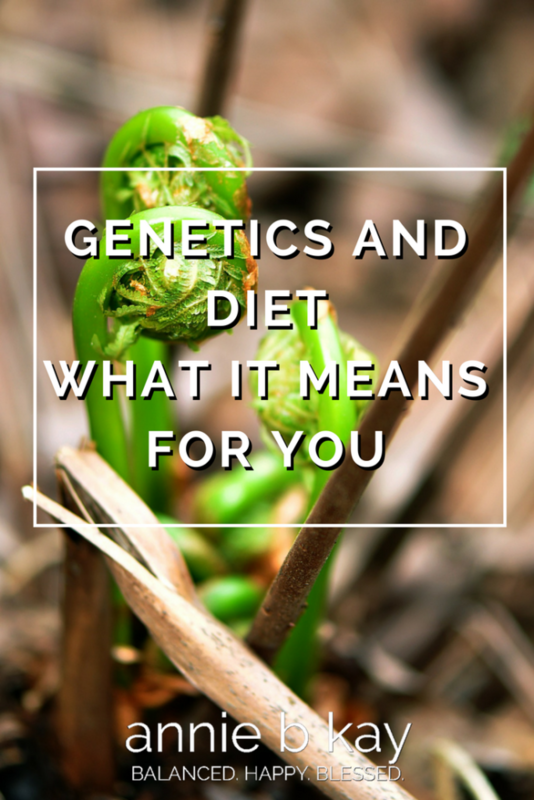 The expanding field of nutritional genomics holds tremendous potential for healthcare providers to connect the dots between the human genome and nutrition to optimize health. The challenge lies in sorting through pages of genetic data, which requires a skilled eye and may take hours to interpret effectively. 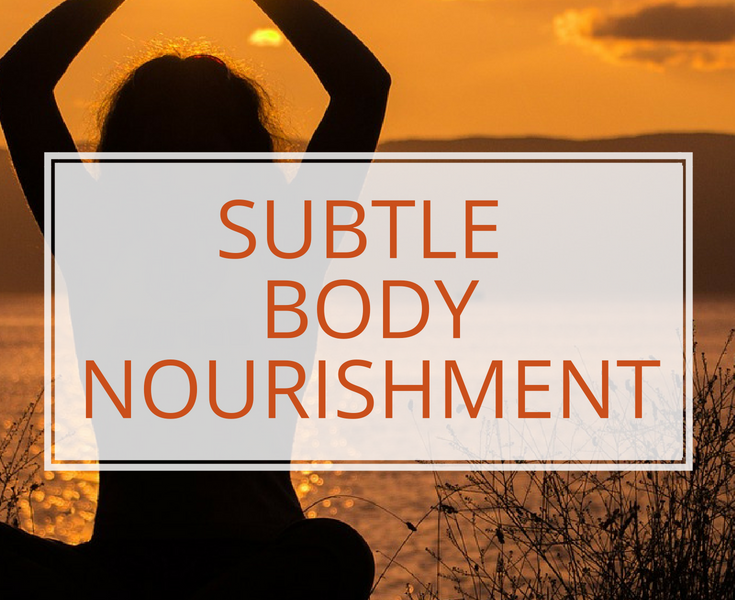 This means it is incredibly difficult for practitioners to take full advantage of this powerful information and provide every single patient with a personalized treatment plan for optimal health. If you are interested in learning more about how your unique genetics interfaces with nutrition, and if you are interested in having your 23&me genetic report analyzed for its nutritional implications, let me know. annie(at)anniebkay.com. A note on fees and financials: I do not have a financial arrangement with 23&me nor with the supplement group I would use to translate the genetic reports into nutrition recommendations through. The supplement groups assumes that the process will turn into supplement recommendations. My fees to you will be analyzing your 23&me data, interpreting the tests for you and your coaching session around it. Despite being at this game of health for decades, I continue to fascinate myself with my own resistance to…well, just about anything. 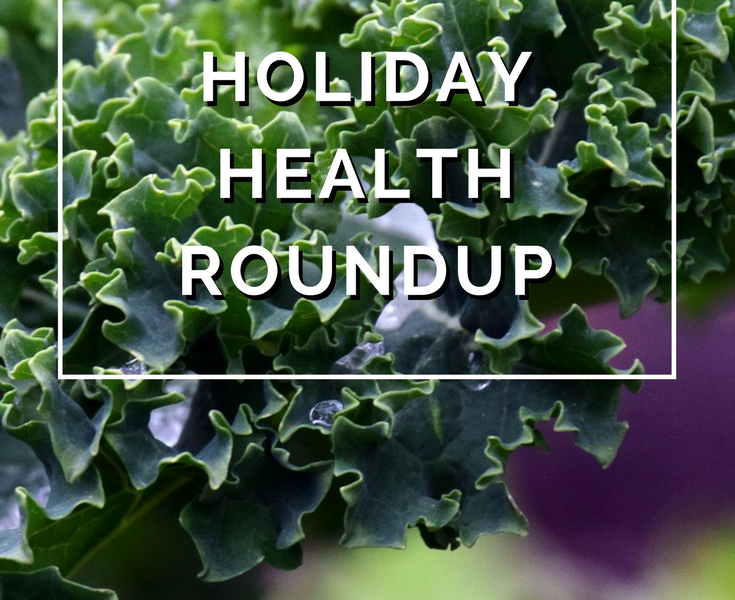 I need help sustaining healthy change, and you probably do too. I’ve been reading lately about the power of implementation intentions. 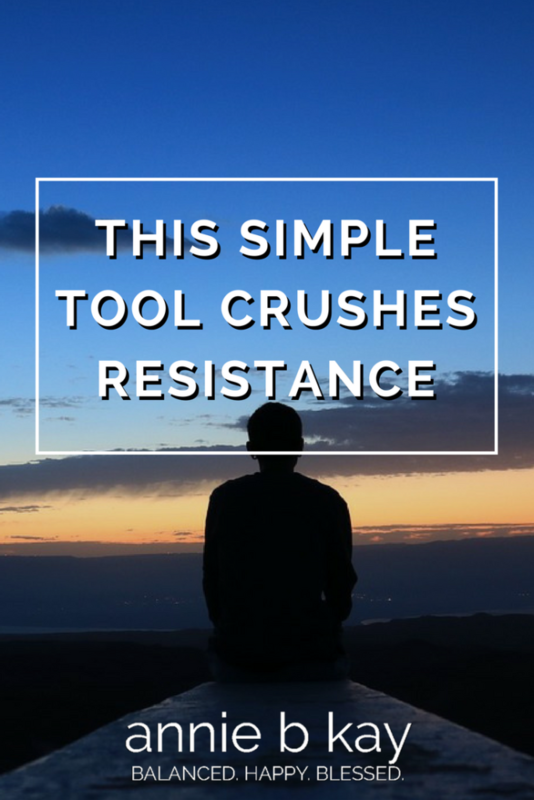 There’s good research behind it as a strategy to help us move through our day and respond to the inevitable hitches that come up. 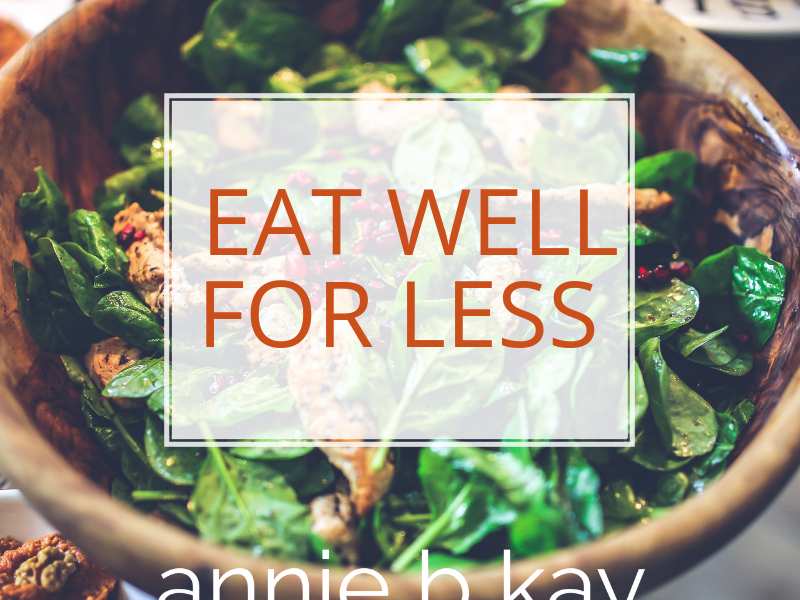 When we get challenged, we remember what we are trying to do – “I intend to enjoy healthful eating,” and have a few if-then contingency decisions we pre-make every day. If my husband isn’t home I’ll go to an extra yoga class. If my mom wants to come to Thanksgiving, then she’ll do the turkey. Turns out that when set intention and we pre-make these decisions, we are more likely to carry them out. If I’m hungry after work and it’s not dinner time yet, I will have an apple. If I don’t have time for lunch, I’ll grab a couple handfuls of nuts. If I’m tired, I will move anyway – but it will be gentle and enjoyable. If I work late and can’t get to yoga, I’ll take 10 minutes to unwind and meditate before leaving work, then another before going to bed. If I haven’t eaten vegetables yet today, I will double up at dinner. I find that having three if…thens on a given day do the trick for me. If you can take a moment in the morning and visualize your day, and create three if-thens for your day that help you set an intention to be balanced. If…then. If I see you today, then I hope you say hi. After Labor Day, things swirl a little faster, everyone’s at their desk type type typing away, and off we go. Fall. It’s back to school, back to work. I love Fall – the color in nature here in New England, and every year I do have a few back-to-school flashbacks, thinking of my Disney-bus lunchbox that smelled of old bread and peanut butter. Jelly! 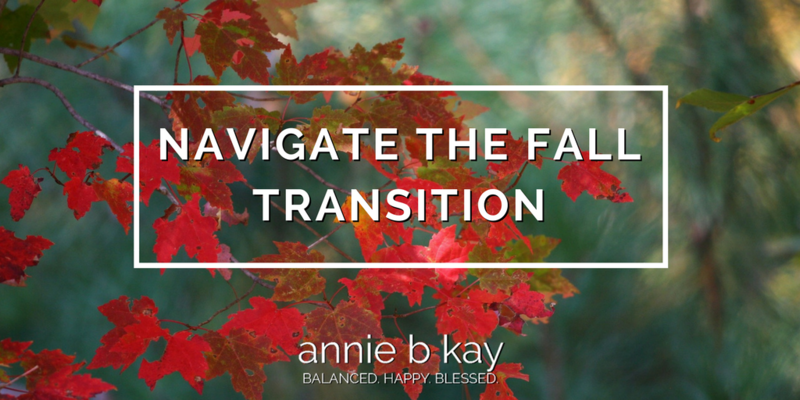 This month I’m in the swirl of fall energy. New business, different business, I’m reaching into new places. 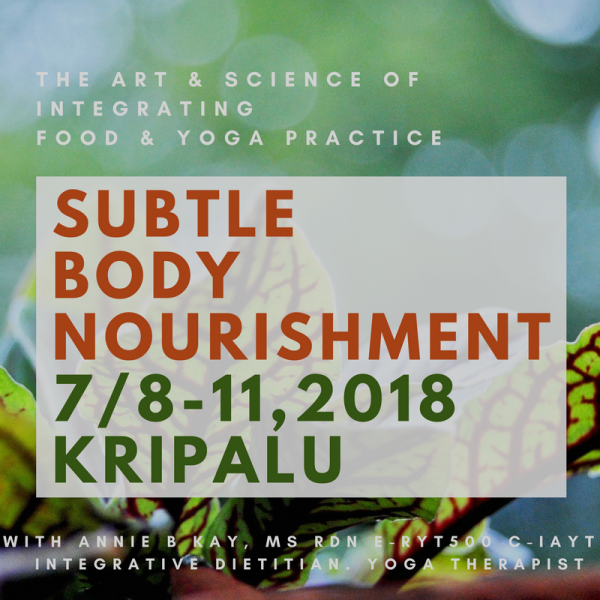 As a small business owner (rather than my full-time job as Lead Nutritionist at Kripalu, which I left in January [they won’t be replacing me anytime soon, sorry integrative nutritionists]- though I still teach there a bit) I am learning my own way of marketing – how I inform those I serve of what I offer, finding my way toward having income and expenses balance out (they can balance out, right?). Fall has some challenge to it. The cold winds begin to blow, aggravating our Vata (an Ayurvedic constitution embodying movement, cold, and dryness. Our whole culture, some say, is Vata deranged, meaning we are over-stimulated in a certain way). We are prone to colds and flu now – and here comes the first round! I need to remind myself, in these busy days of September, to take time to be still. To practice – perhaps bowing down to Ganesha, the tantric mascot of new beginnings, good friends, and family bonds. This month I follow his lead, being in the dance of joy and work-life. I’ll remember to enjoy the sweetness of this life no matter how absurd or challenging or ironic the universe seems. Eat Nutrient Dense. Especially antioxidants. Citrus, dark greens, brightly colored vegetables. Squash and tomatoes are your energy-rich yet calorically light friends. Tend Your Inner Garden. Remember that the vast majority of our immune system is found in the gut, and more specifically, in the collection of bacteria we tend in our large intestines. This is an excellent time to pick up a jar of fermented sauerkraut or kimchee, or, if you are not one for fermenteds, try a good quality probiotic. Look for one with a nice high CFU (colony forming units) number – more than 1 billion per dose is what you are looking for. Take Time to Be Still. As time passes, I am more and more convinced that it is what’s inside our minds that makes us well or not-so. 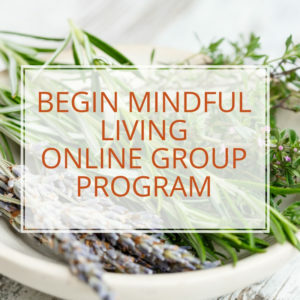 Find a mindfulness group (yes this is the plug! 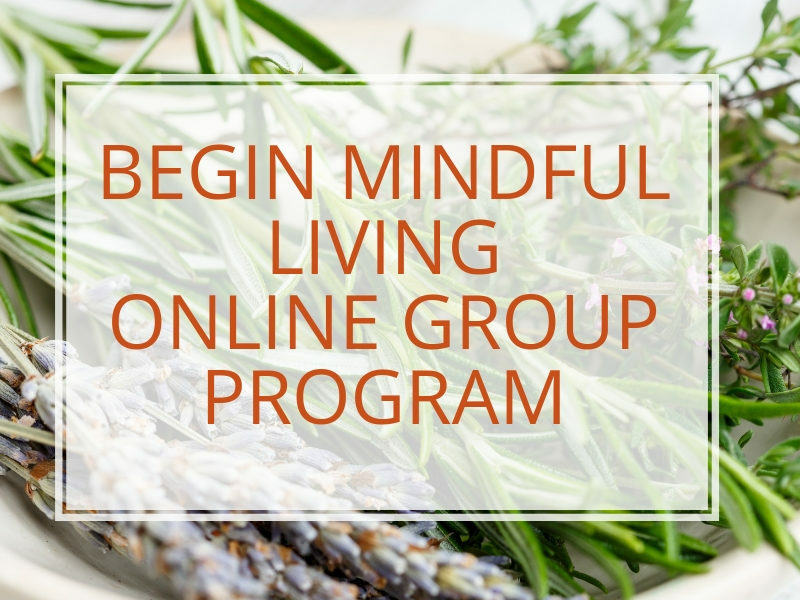 – Check out my weekly online Mindful Presence Group). Or find a local one. Consider the Fine Art of Abhyanga. Through the winter, I rub myself with warm oil each morning, and actually, it’s fantastic oil at that. I either make my own – Ashawaghanda in sesame oil, or I get a nice fragrant (and expensive!) oil from the Kripalu shop for a treat. Each morning I warm a bit, and take a few of the waking moments to take fantastic care of myself. 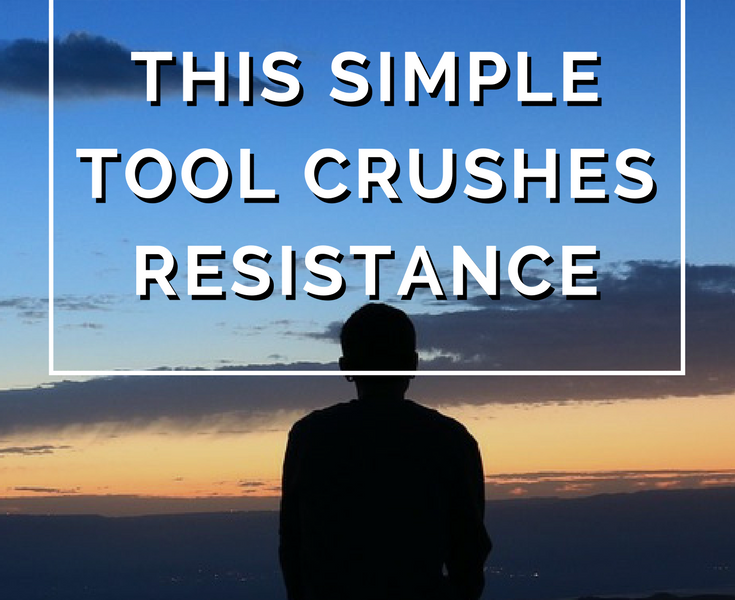 It has literally transformed my life! My Ayurvedic brothers and sisters do it in a particular way – and it depends upon your constitution, which way is just right for you. But, just the warm oil on my cold fall and winter skin. Heaven. 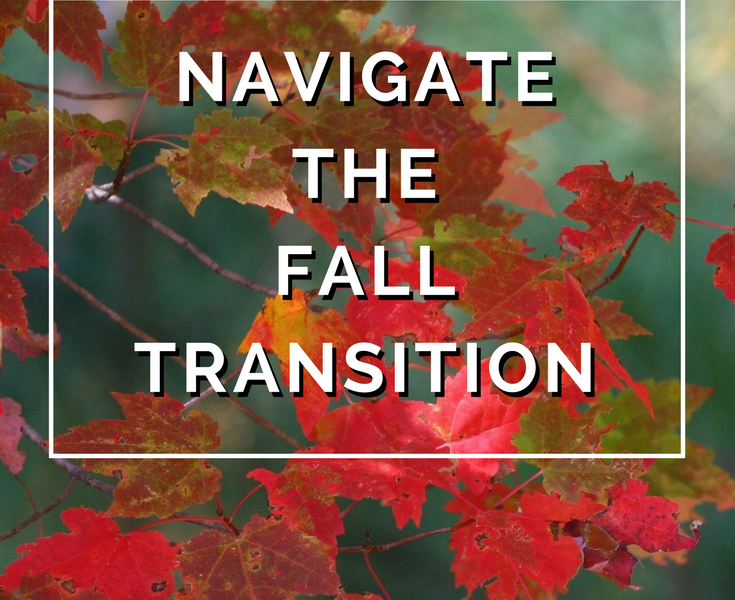 May you navigate the transitional season of fall with nary a sniffle. Be well, love your life and stay in touch.